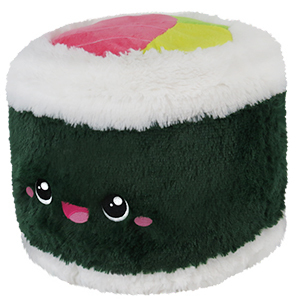 Comfort Food Sushi Roll: An Adorable Fuzzy Plush to Snurfle and Squeeze! What's your favorite type of roll? A jelly roll? A barrel roll? Any of Meryl Streep's roles? If you're a Sushi Roll, the answer could be just about anything! Salmon and avocado? Yes please! Cucumber? Get in here and join the party! Depending on where in the world you're munching down, all sorts of different fun fillings can be found! This is my first squishable and definitely won't be my last! I was so excited when I opened the box! I am a sushi lover and can't even describe how amazing this guy is. I'm already searching for another squishable to add to my collection. You will not be disappointed with these awesome friends. SO SOFT AND CUDDLY! I might have to become a SQUEE member!! 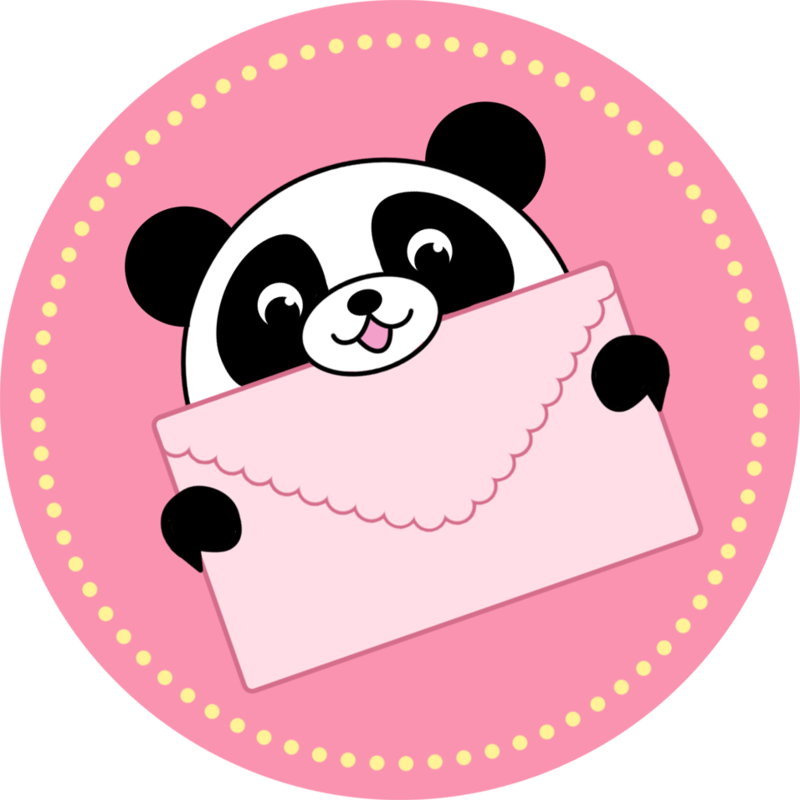 Thank you Squishables!! Durable, well sewn on the top, very bright and lively colors, just don't eat it it's still a plush!